There is no better way to feel the impact of your efforts than to volunteer right where needs are being served daily. 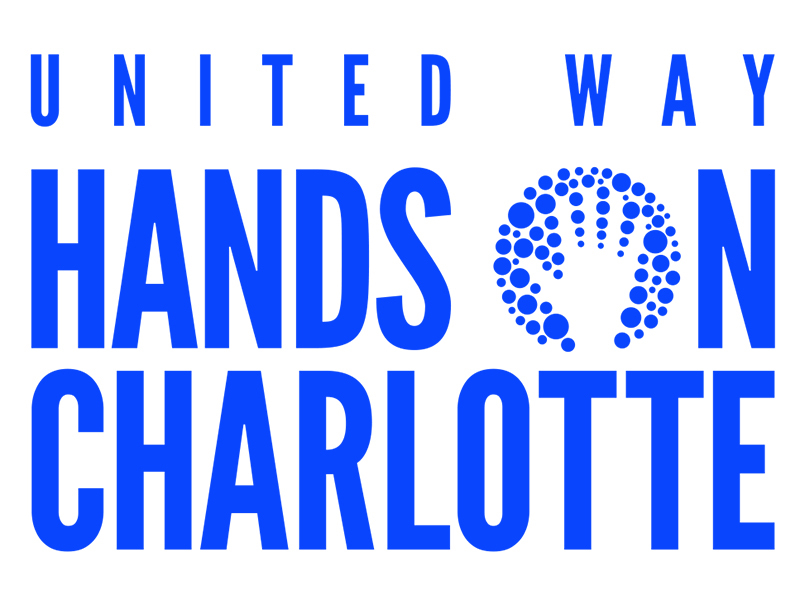 United Way's Hands On Charlotte offers flexible volunteer opportunities for companies, individuals, and families, connecting them with service projects that have meaningful impact in and around the Charlotte area. These projects could use more volunteers, check them out! The post 4 Ways the Community Came Together During United Way Volunteer Week appeared first on United Way Central Carolinas. 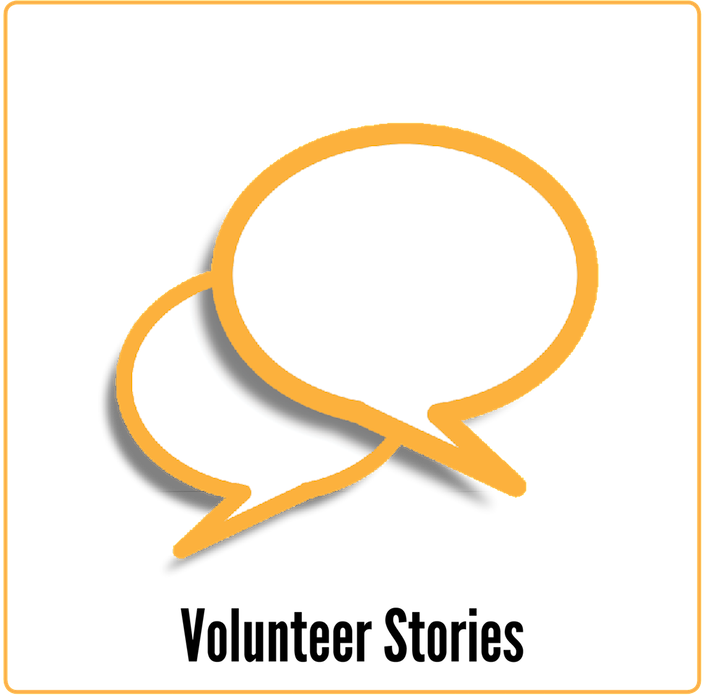 The post Let’s Chat! 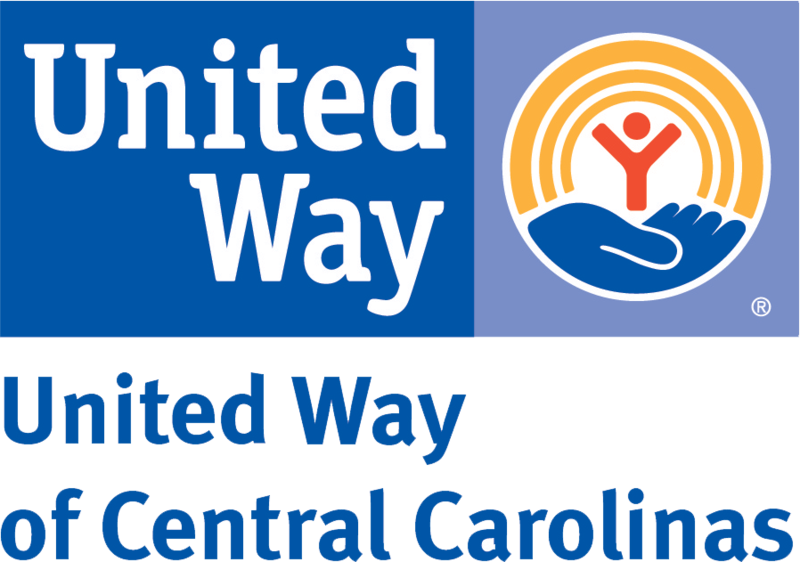 United Way Shares Its Impact Through Volunteerism appeared first on United Way Central Carolinas. The post Volunteers Mobilize Across Community for Hands On Charlotte Day appeared first on United Way Central Carolinas. The post Driving Employee Engagement Through Volunteerism appeared first on United Way Central Carolinas.